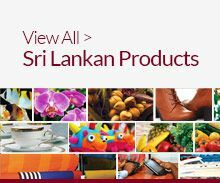 Sri Lanka offer a comfortable range of knitted wear for kids. These are manufactured using the finest quality fabric and are extremely comfortable to wear. 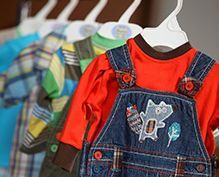 The range is attractive and the bright colours make them simply alluring. 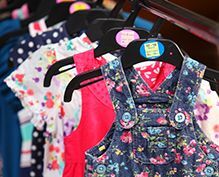 Sri Lankan Children's wear manufacturers & suppliers provide knitted kids' clothing to the European & US markets & brands such as Disney, Reebok, Next, M & S etc.